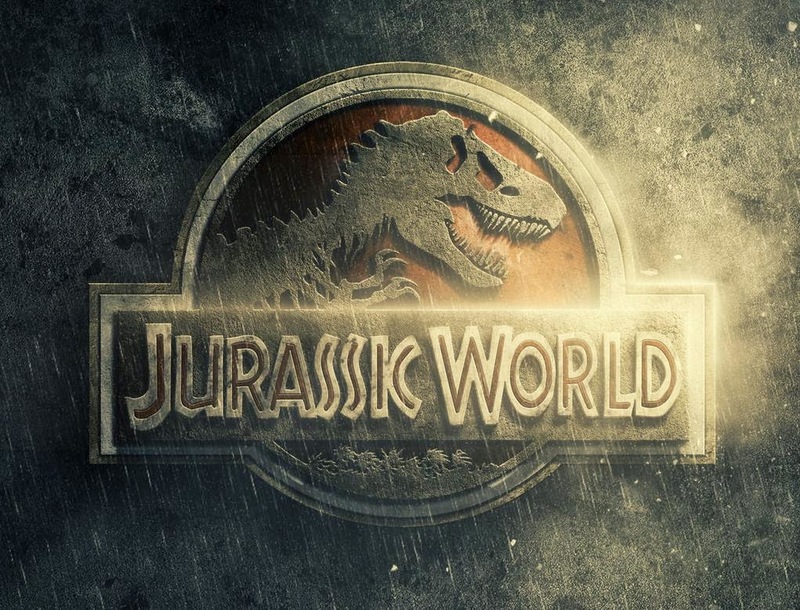 The second trailer for Jurassic World, which was set to be out during Super Bowl, has been leaked online. A Reddit user posted a video, which was the unedited cut of the second trailer. Although the video has been taken down by Universal Pictures, You better believe we have it HERE! The opening scene of the video shows the gyrosphere with the voice-over that says "welcome to Jurassic World." Chris Pratt appears in the next scene saying "It's like taking a stroll through the woods." He is talking to Bryce Dallas Howard in the scene. The video appears to be a collection of scenes that the producers intended to put together in the advertisement. The video may not be the final cut of the second trailer. One of the scenes of Chris Pratt shows him trying to pacify the velociraptor dinosaurs. The video shows additional footage of the scenes already seen by the fans in the first official trailer of "Jurassic World." Fans get a better look at the Indominus Rex dinosaur in the video. One of the scientists can be seen in the video saying that the new dinosaur was designed to be bigger than a Tyrannosaurus rex. The video also features an action sequence involving a helicopter. The graphics of the Indominus Rex appear to be incomplete in some of the scenes. Viewers get to see the dinosaur trying to escape from the gunfire coming from the helicopter. Viewers also get to see an extended version of the scene where the dinosaur chases Chris Pratt. The video reveals that thousands of visitors will be trapped on the island in "Jurassic World." Fans of the franchise who enjoyed watching the Mosasaurus in the first trailer, get to see an alternative version of the scene in the new video. The scene includes a voice-over of a man calling the Mosasaurus "shy" and requesting the audience to "give her a hand when she comes out."